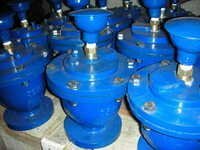 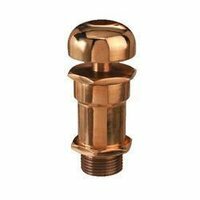 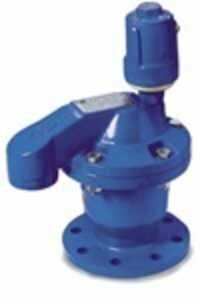 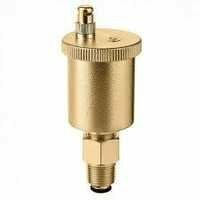 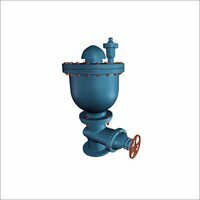 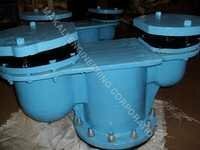 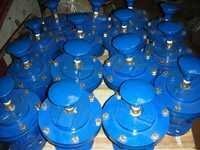 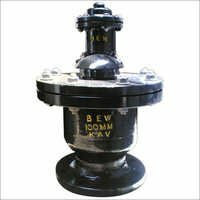 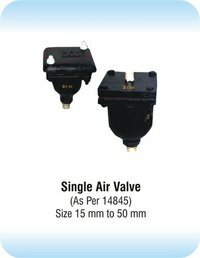 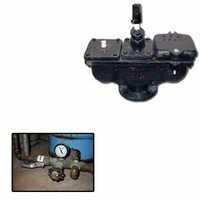 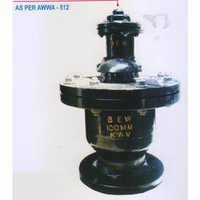 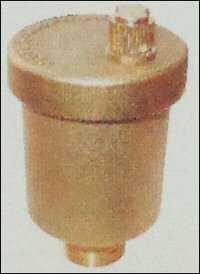 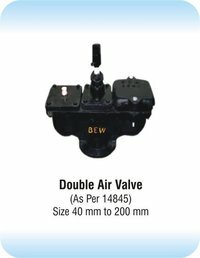 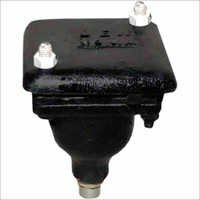 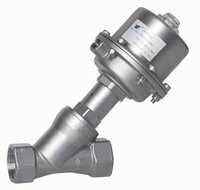 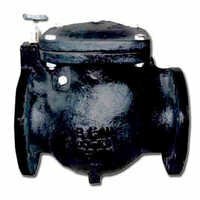 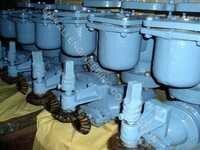 Below are the products listed under "Air Valves" category. 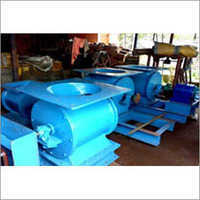 You can also browse product listings by clicking on the product names. 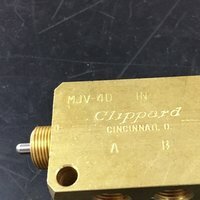 Frigtools Refrigeration And Engineering Co.